It's time to party! 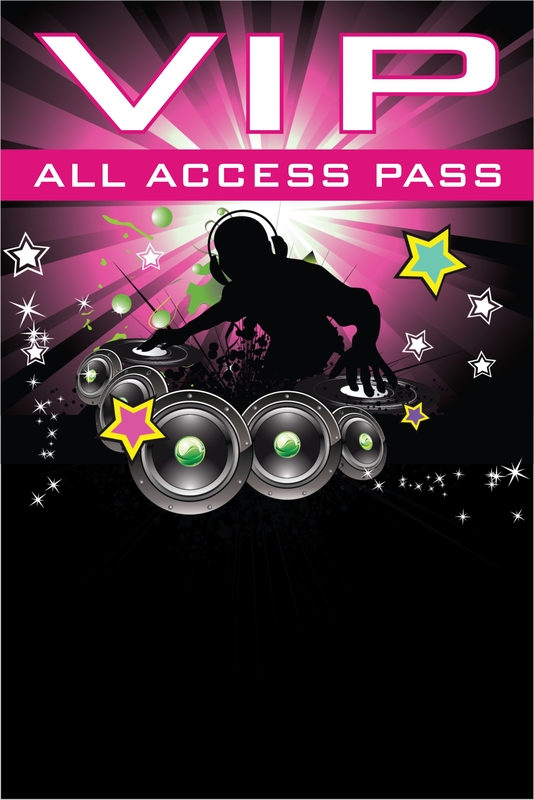 This hip DJ VIP pass birthday party invitation is the ultimate way to invite friends and family to your dance party! 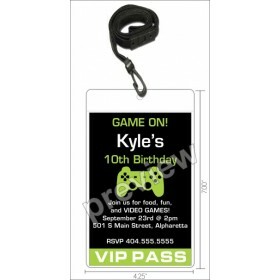 It's a great VIP party invitation for all ages - kids and adults. It's also great for parties at nightclubs or a sweet 16 celebration! 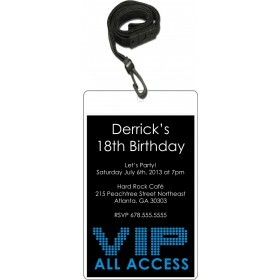 This cool VIP pass party invitation is available in 4 colors. 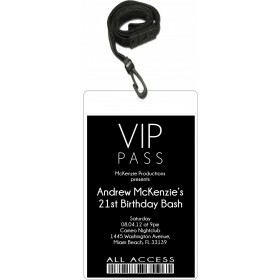 This large size VIP pass features a 4x6 invitation inserted into a clear vinyl pouch. A black lanyard is included. The lanyards are break-away (quick-release) for safety. 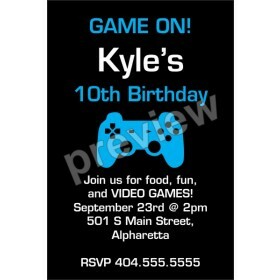 You can personalize the invitation with the wording of your choice.